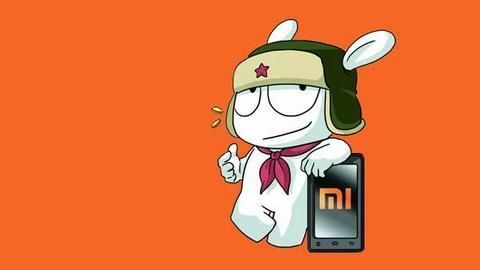 Xiaomi on Monday enhanced its presence in India by announcing the launch of its WhatsApp-based Xiaomi Mi Bunny subscription service. The new service is designed to offer instant updates about latest Xiaomi news, new product launches, product deals, sale reminders, notifications about MIUI weekly updates, and reminders about Mi Fan meetups over WhatsApp. Customers can also use the advanced service to raise their support requests. The Chinese company looks to be leveraging the WhatsApp Business platform that debuted globally last year and became available in India last month. To interact with Xiaomi Mi Bunny, you need to send "Xiaomi" to +91-7760944500 along with your name and city via WhatsApp. The company will send you a welcome message and keep you posted about future Mi events scheduled in your city. If you want to raise customer support requests, you need to send "Support" on the same number and then follow the on-screen instructions. The Mi Bunny service is currently being beta tested and is limited to the above-mentioned features only. Nonetheless, Xiaomi does have plans to add more functionalities over time. The company also explicitly mentioned in its Mi forums that no provided details will be accessible to third-party services. "We shall ensure that your name, contact number, and location will not be accessible to third-party services," the company said in a forum post announcing the new service. Earlier this month, Xiaomi announced its partnership with Smartbox to offer order deliveries through automated parcel terminal centres across the country. That service has so far been limited to orders made via the Mi Store app (v2.10.1 and above) and Mi.com.